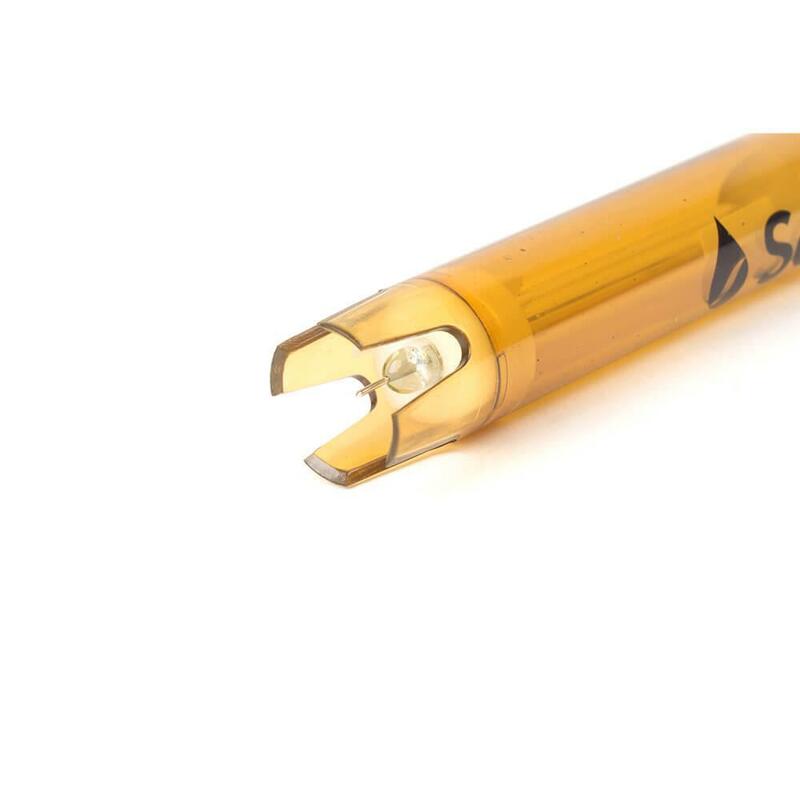 Our S222 series of pH sensors are flexible for light-duty in-line or submersion online pH monitoring and control applications. Replace sensors in seconds with the quick disconnect BNC design. The kit includes S222CD pH electrode and S653 Cable Assembly. 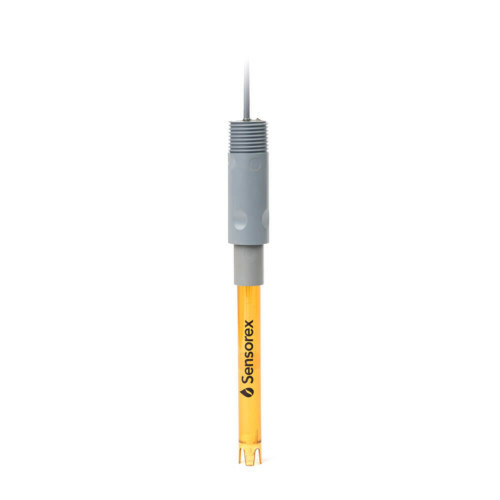 S653 cable assembly comes equipped with 1/2″ NPT threads for easy submersion installation. 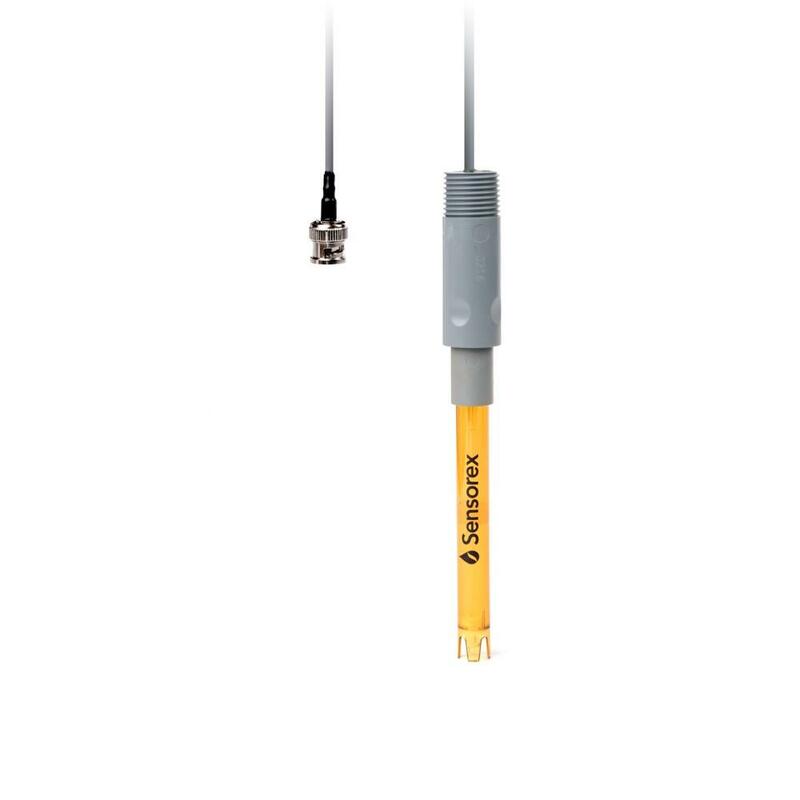 For in-line use, install with a 3/4″ mounting gland (Sensorex FC75P; sold separately). 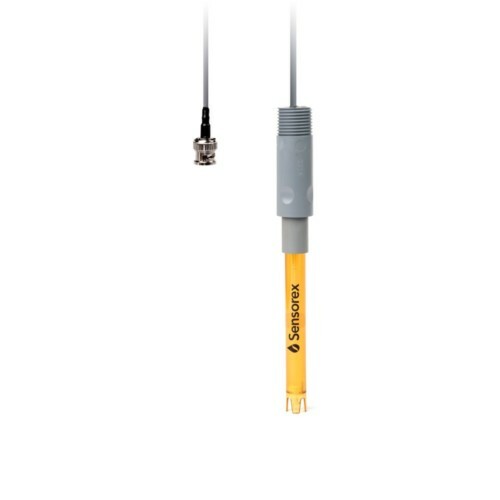 Our S222 series of pH sensors are flexible for light-duty in-line or submersion online pH monitoring and control applications. Replace sensors in seconds with the quick disconnect BNC design. This pH electrode kit includes S222CD pH electrode and S653 Cable Assembly. S653 cable assembly comes equipped with 1/2″ NPT threads for easy submersion installation. For in-line use, install with a 3/4″ mounting gland (Sensorex FC75P; sold separately).